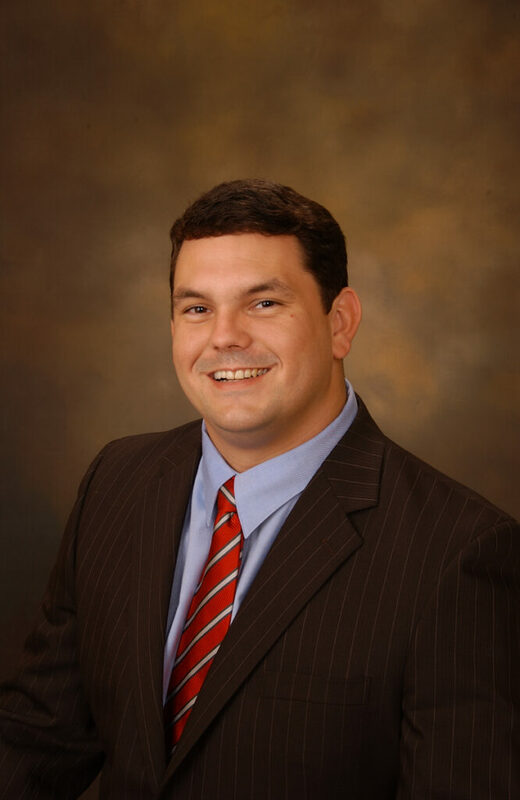 Mr. Shelby is a member of Rainey, Kizer, Reviere & Bell, P.L.C., and has been associated with the Firm since receiving his Doctor of Jurisprudence from the University of Memphis, Cecil C. Humphrey’s School of Law. While in law school, Mr. Shelby interned for the Honorable Diane K. Vescovo, Magistrate, for the United States District Court, Western District of Tennessee and the Honorable W. Frank Crawford, Tennessee Court of Appeals. Mr. Shelby’s practice focuses primarily in the areas of general insurance defense, business litigation, nursing home defense litigation and construction litigation. He is a member of the Firm’s Tort and Insurance Practice Group and the Commercial Litigation Group. Author of “Putting My Money Where Your Mouth Is—An Analysis of a Public Teacher’s Right to Object to a Union’s Use of His or Her Dues for Political Purposes in an Open Shop State” Vol. 37 University of Memphis Law Review No. 4. Moore v. Butler, 2011 WL 6004010, (Tenn. Ct. App. 2011).